Some of us have homes designed to the dimensions of the furniture store – then again, others don’t. 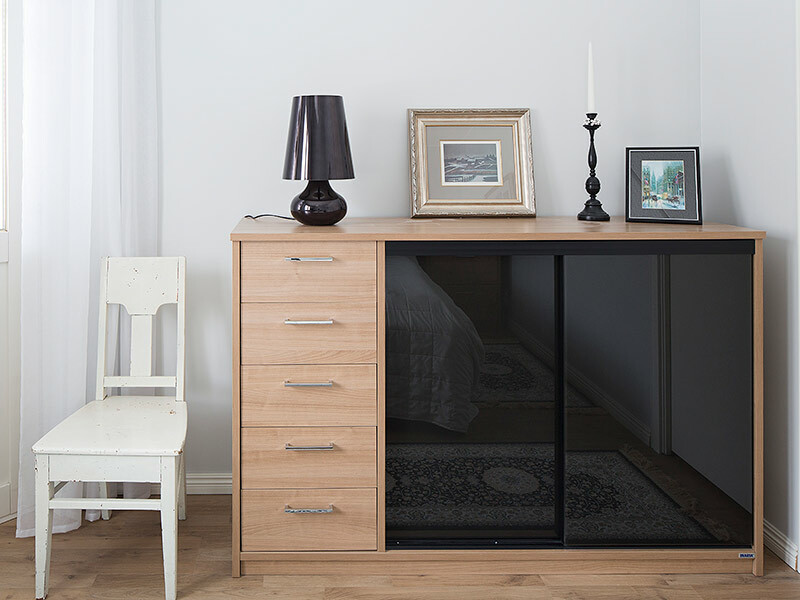 Inaria bookshelves fit your home’s measurements, since they are always made to measure. Whether you use your bookshelf for storing books, dishes or souvenirs from your travels, a stylish, custom-made shelf helps to display them in a worthy environment. 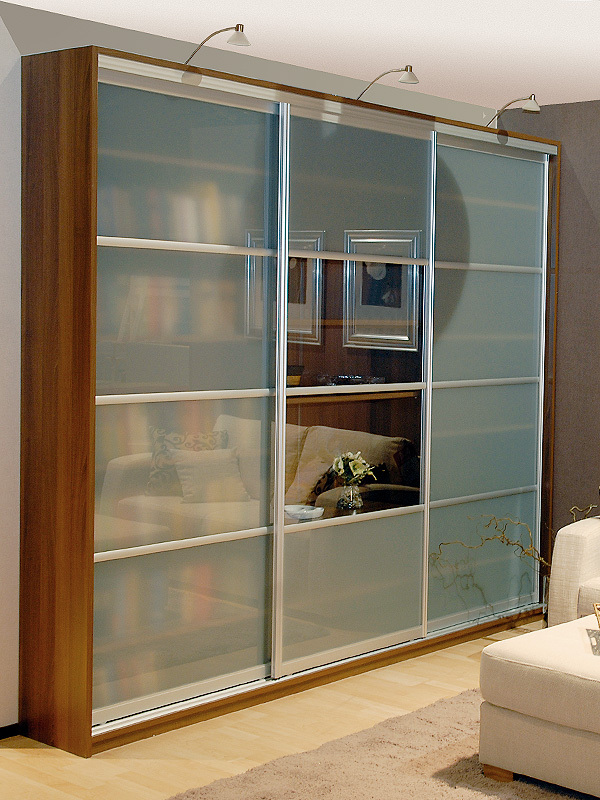 Glass sliding doors keep dust at bay, and integrated lights in the shelf provide an impressive finishing touch. 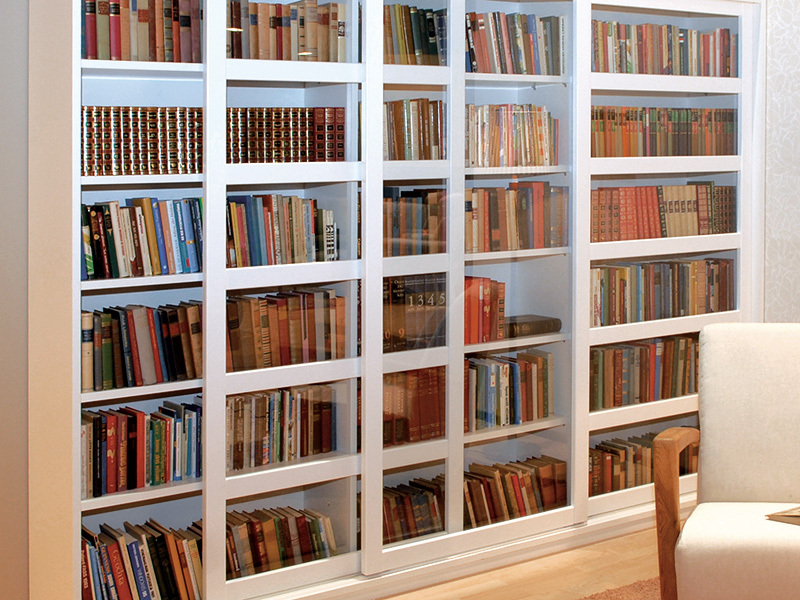 Learn more about our decoration ideas below and design your own bookshelf!